If you’ve ever enjoyed the comfort of these can coolers, then you understand the branding power they possess. 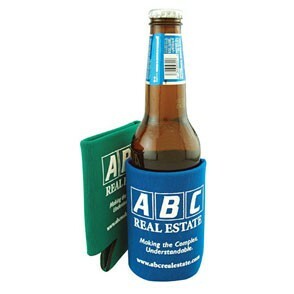 These fantastic promotional can coolies are one of the greatest giveaways for any event. 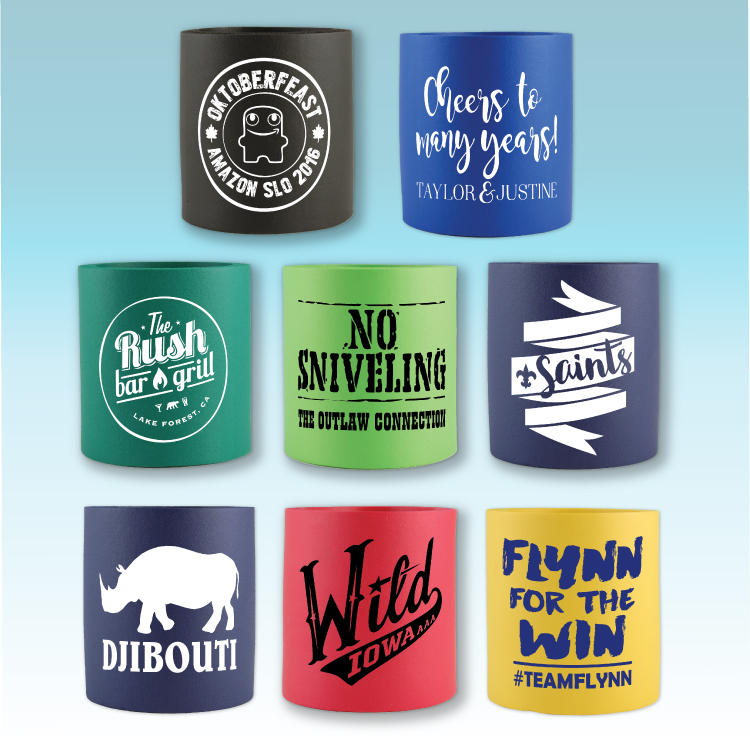 With your logo on these beverage insulators in everyone’s hands, you can bet that there will be a great boost in your business. • Vinyl coated foam beverage can holder. 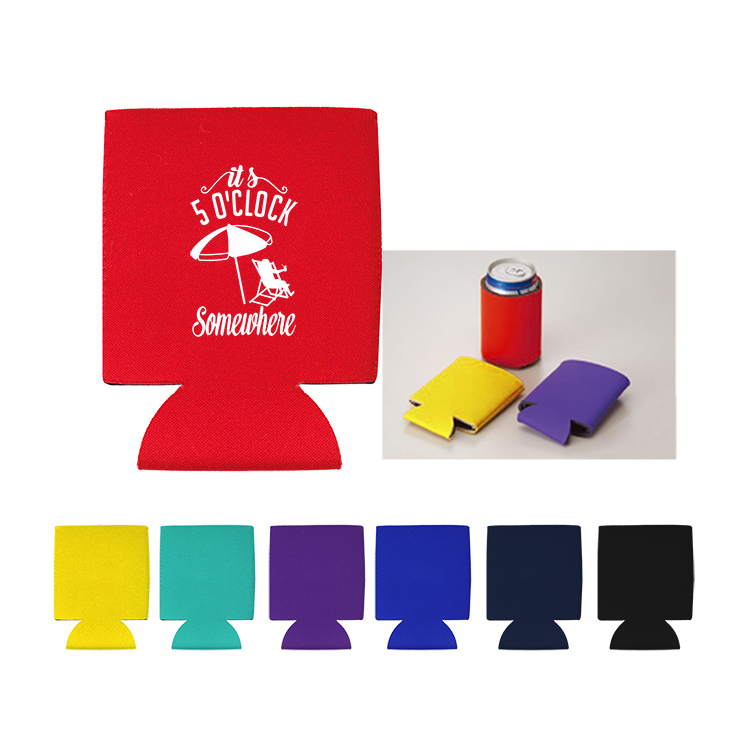 • Soft closed cell foam rubber can koozie is dipped in vinyl and completely sealed and coated with a shiny durable finish. 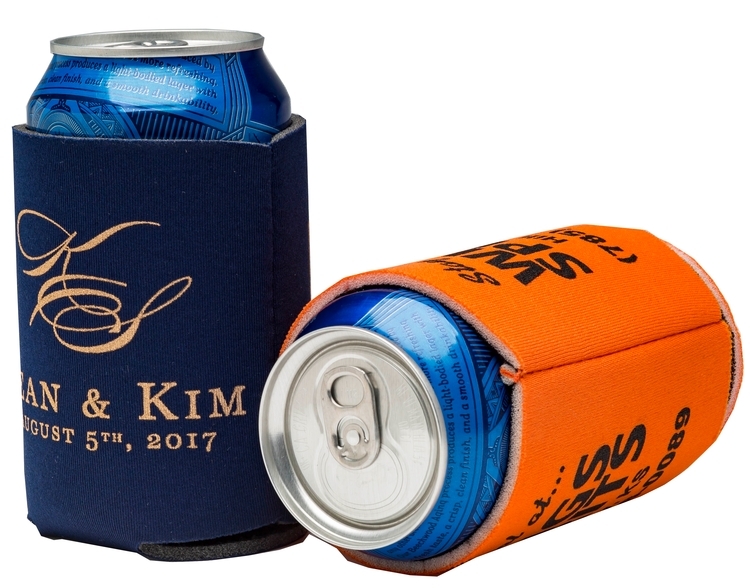 • Perfect for your company logo, sport events or anywhere you need a top quality customized can holder. • Available in 12 different colors with up to 2 color imprint. Pocket Can Holder Keeps your drink cold to the last sip. Sublimated Zipper Jacket made of scuba open cell foam material. 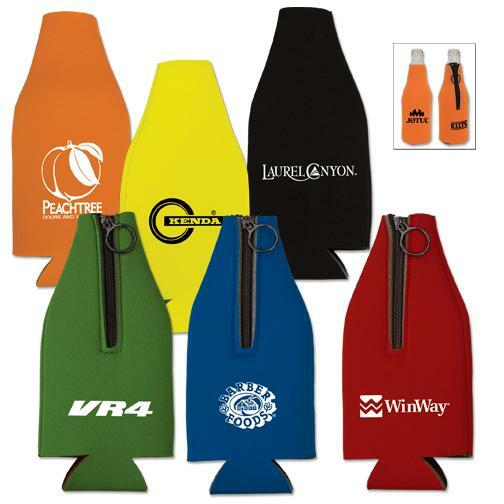 Collapsible insulated bottle jacket coolie made of scuba material for 12 oz bottles and longnecks. 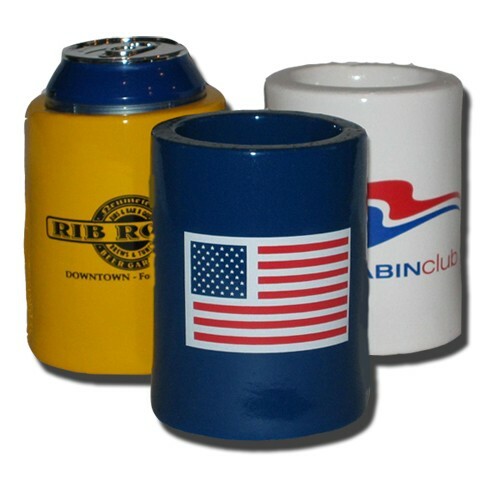 A cool companion that will keep your drinks cold and you hands dry. A great give away that will display your company''s logo for maximum exposure. Classic closed cell foam can insulator with ribbed interior and coaster bottom. Hand held beverage can cooler features billboard sized ad space. Match your imprint to the coaster color to enhance your advertising message. 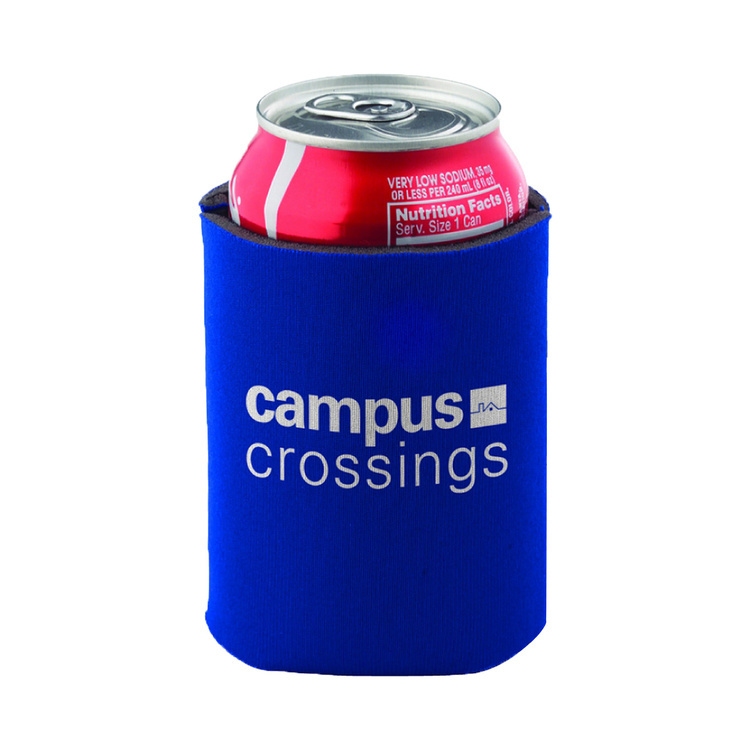 An economical can coolie drink holder that fits 12 oz. 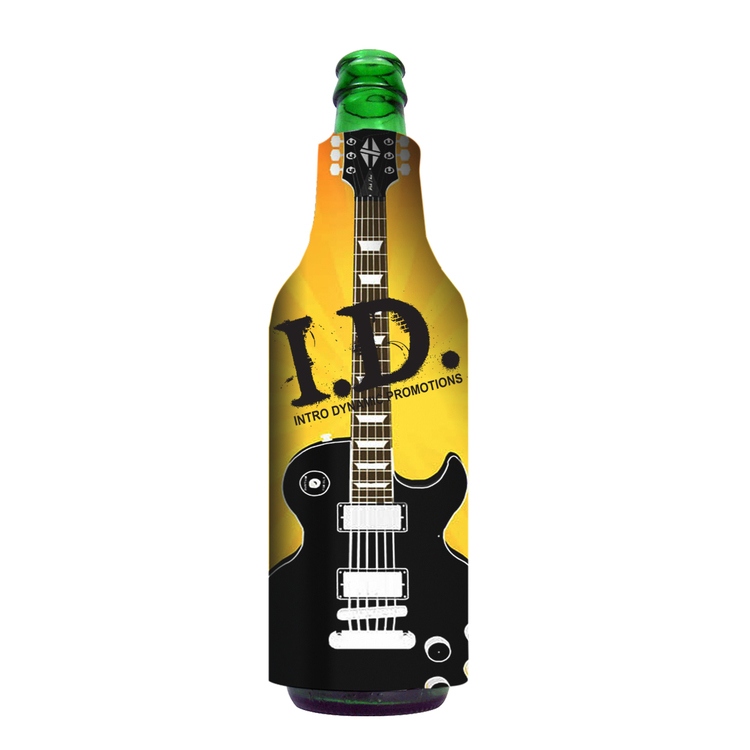 cans or bottles great for weddings, graduations, anniversary or birthday parties, family reunions, or free give a ways for advertising your special business. Patented. • Foam rubber beverage can holder available in bright color foam. 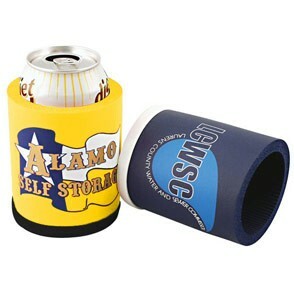 • Perfect for your company logo, sport events or anywhere you need a top quality customized can holder. • Available in many different colors with 1 or 2 side imprint. 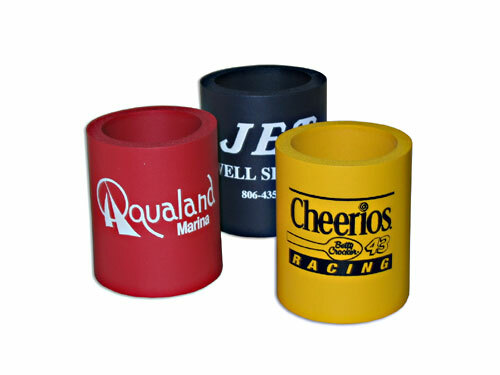 • Fabric Laminated Foam beverage can holder Sleeve • Perfect for your company logo, sport events or anywhere you need a top quality customized can holder. • Available in many different colors with 1 or 2 color imprint. 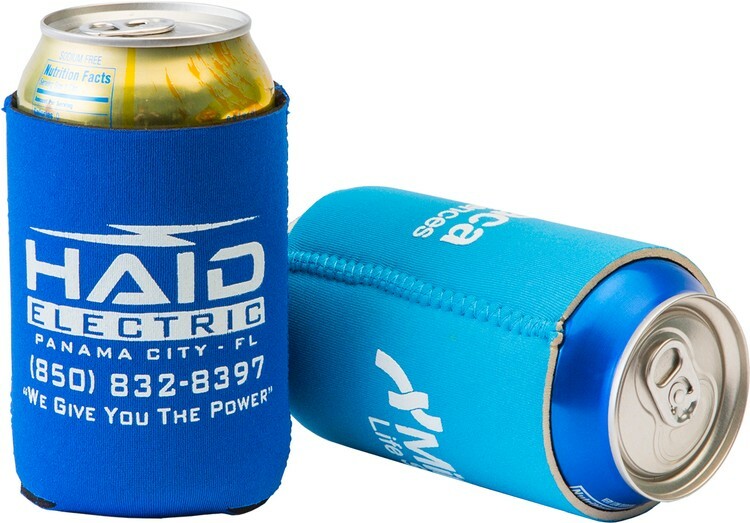 Sublimated Pocket Pal - 4 color process collapsible insulated can cooler made of neoprene material with 2 zigzag side seams. 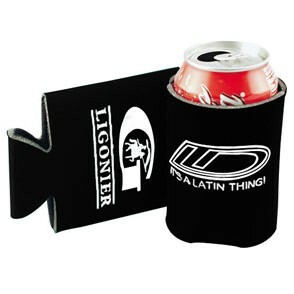 This beverage holder folds flat for easy storage and is great for any of your can beverages. 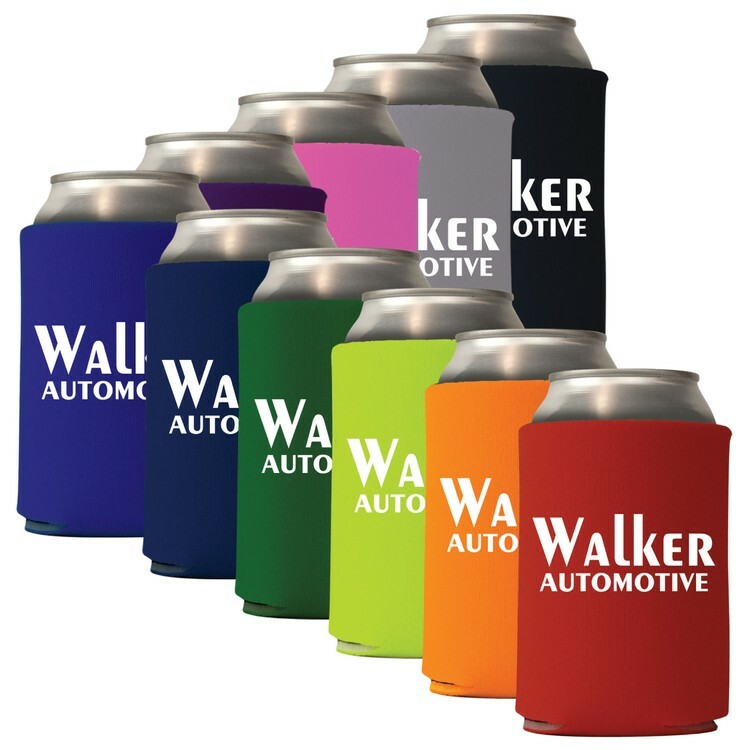 This can coolie is a great beverage insulator that will keep your drinks cold and your hands dry. Choose one of our stock backgrounds or submit your own full color logo or graphics for a presentation that really stands out from the crowd. Zipper Jacket made of scuba open cell foam material. Front black decoration panel used for your imprint. 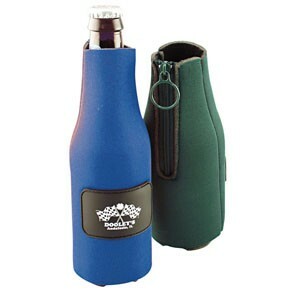 Collapsible insulated bottle jacket coolie made of scuba material for 12 oz bottles and longnecks. 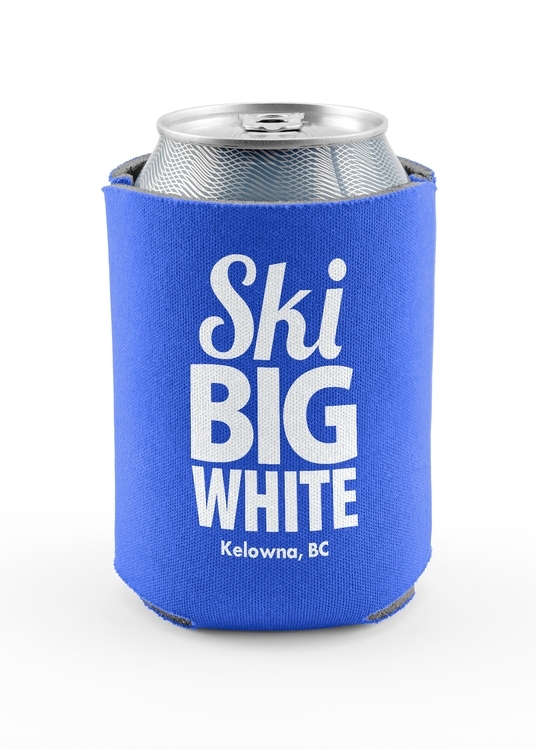 A cool companion that will keep your drinks cold and you hands dry. 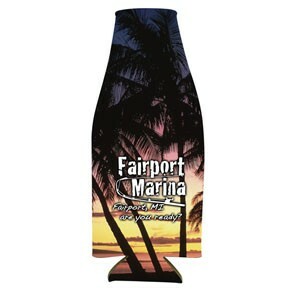 A great give away that will display your company''s logo for maximum exposure. Made in the USA! 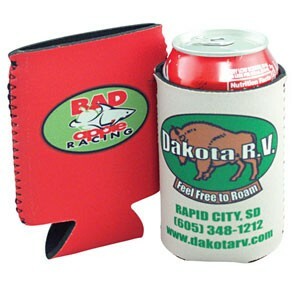 Party Pal Vinyl Insulator - Barrel shaped can coolie insulator is a great way to insulate your favorite can or bottled beverage. 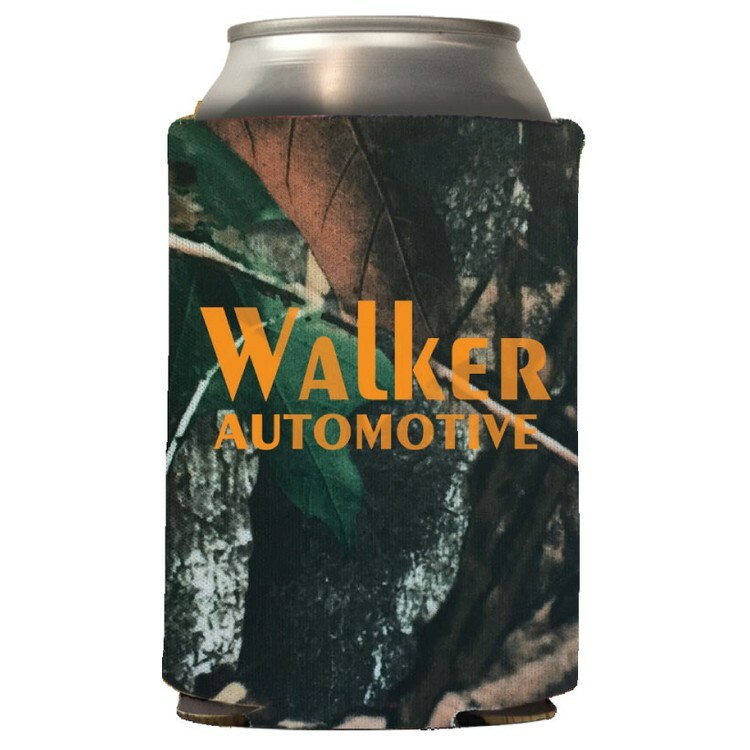 Made of reflective materials and tapered top and bottom for a no-slip grip, it''s a shining example of what a can cooler should be. Fits 12 oz. cans or bottles. Great for weddings, graduations, anniversary or birthday parties, family reunions, or free give a ways for advertising your special business. If you’ve ever enjoyed the comfort of these can coolers, then you understand the branding power they possess. 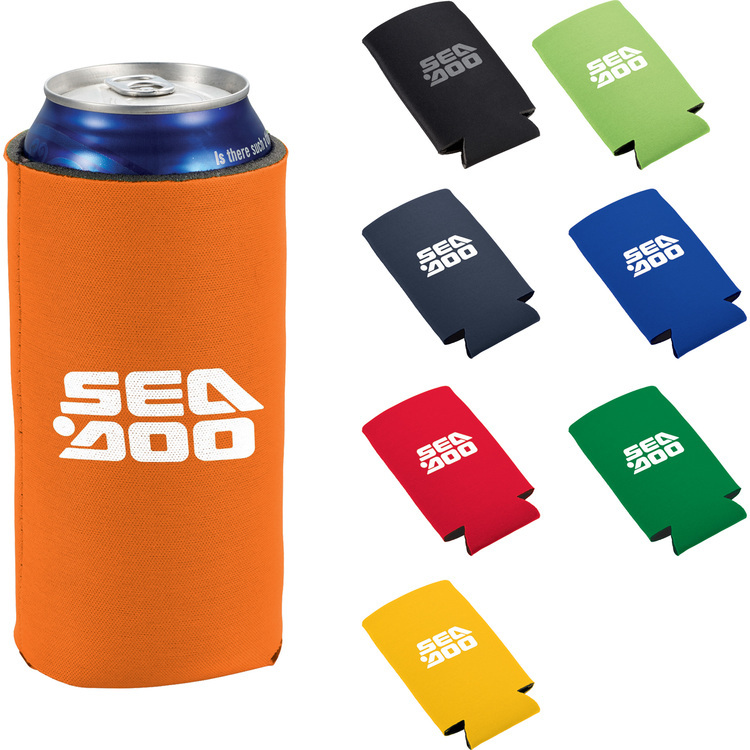 These fantastic promotional can coolies are one of the greatest giveaways for any event. With your logo in everyone’s hands, you can bet that there will be a great boost in your business. 3 mm high density scuba foam collapsible can cooler insulator. Holder for 12 oz. cans or bottles. 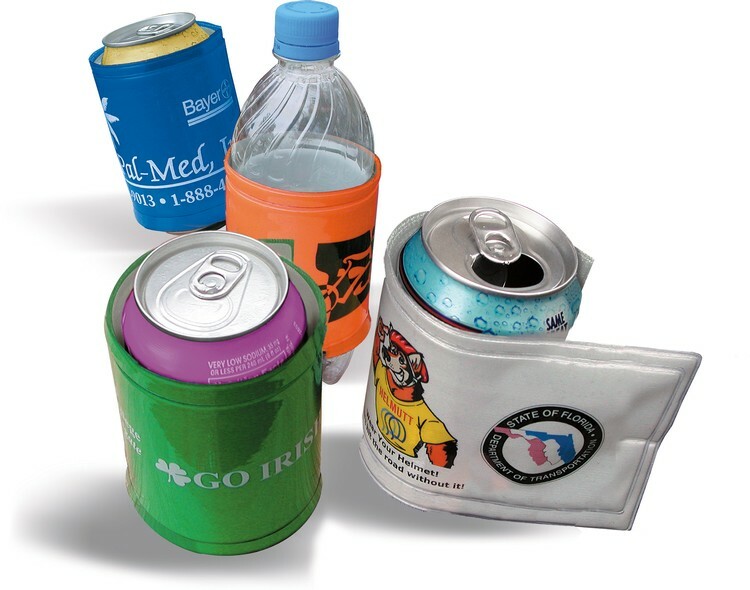 Deluxe custom coolie collapsible beverage insulator. 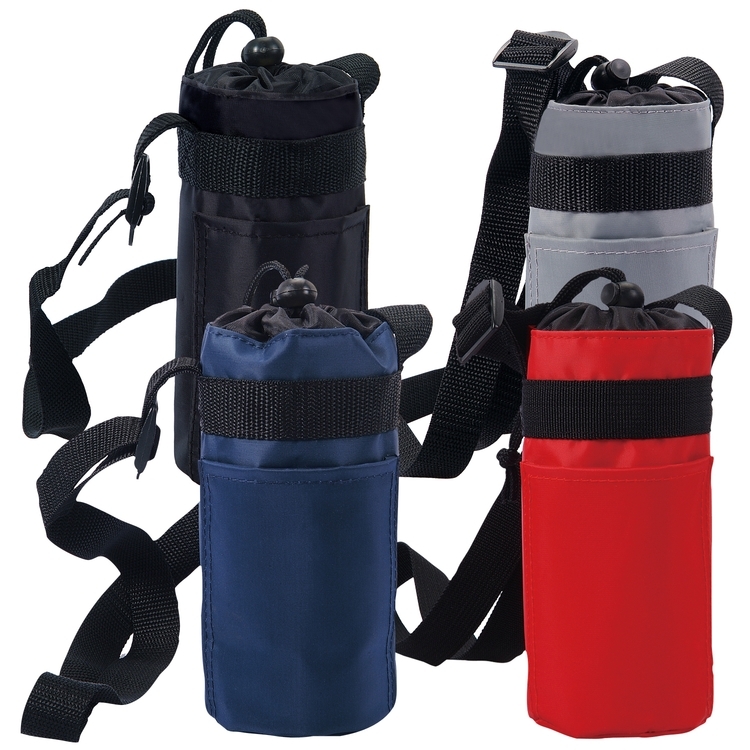 Top of the line beverage insulator folds flat for convenient storage and portability. 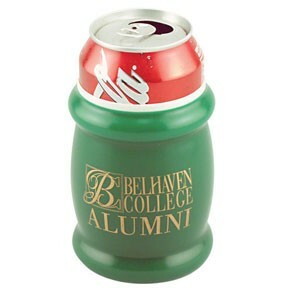 Fits around cans, long neck bottles, water bottles, even stadium cups. Made with soft, durable neoprene inside and out for quality you can see and feel. Award winning product voted easiest to sell. Patented. 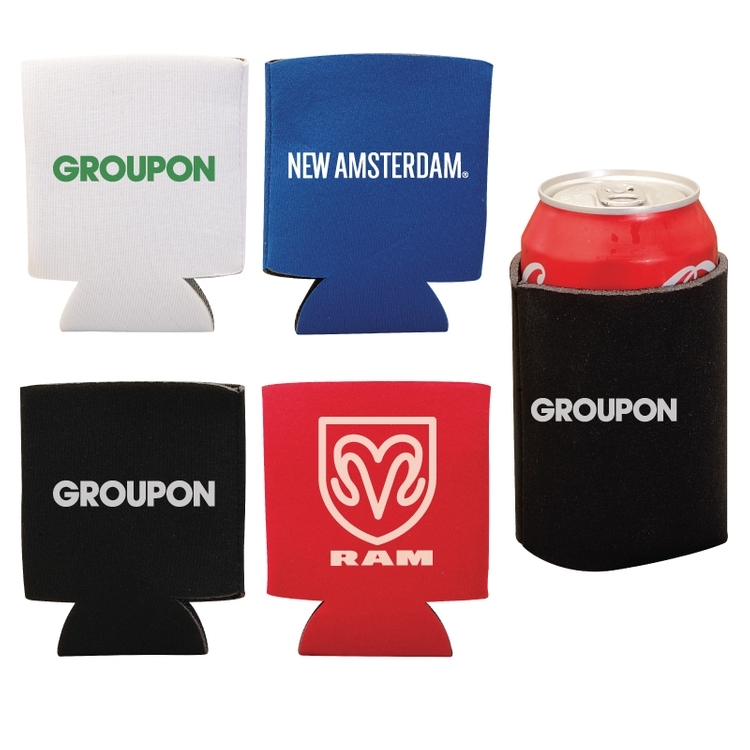 Grabbons® are a can insulator and wrist reflector all in one! 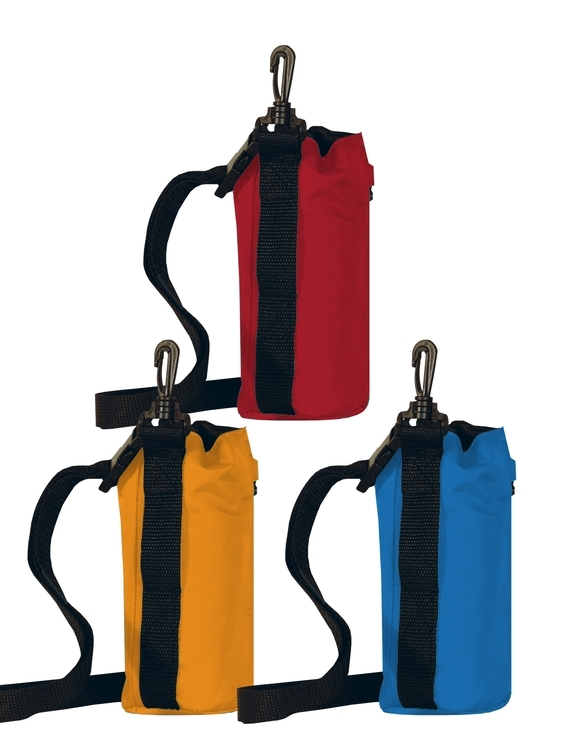 Great for school and other sporting events. After the beverage is used, the recipient has a safety item to use over and over! Made in the USA! Custom Coolie II - made with open cell foam, 2 side seams sewn on the inside. 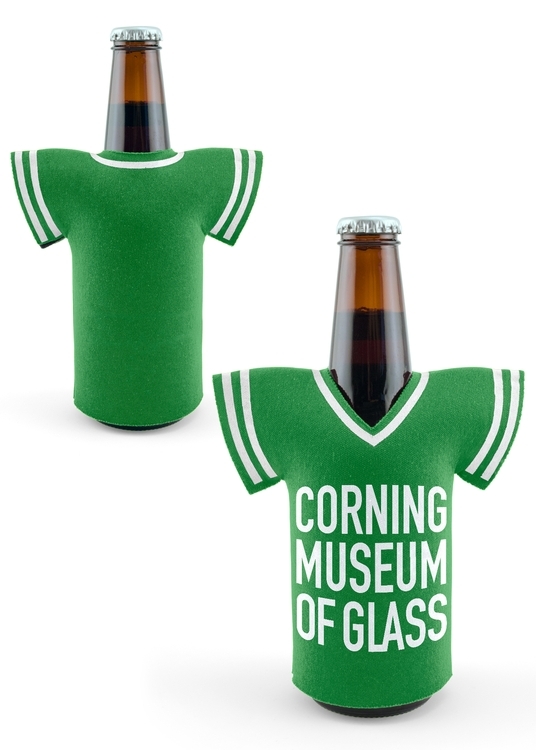 An economical insulator for displaying your logo or message. 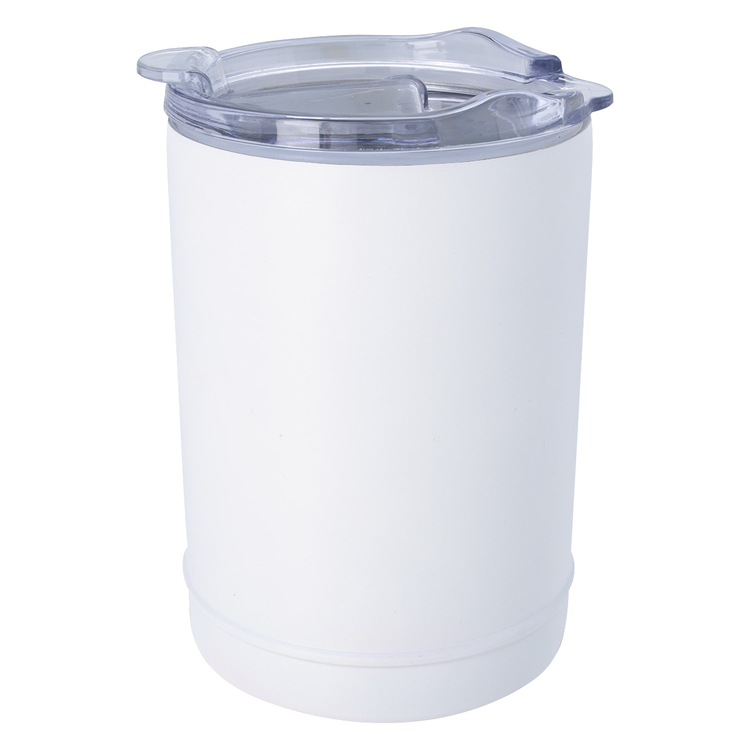 Fits beverage consoles, folds flat for storage and keeps your drink cold while keeping condensation from your grip. Fits 12 oz. cans or bottles. Fits Most 12 Oz. Cans, Standard Bottles And Automotive Drink Holders. Replace the Cooler Rim With The Flip-Top Lid To Use As An 11 Oz. Tumbler. 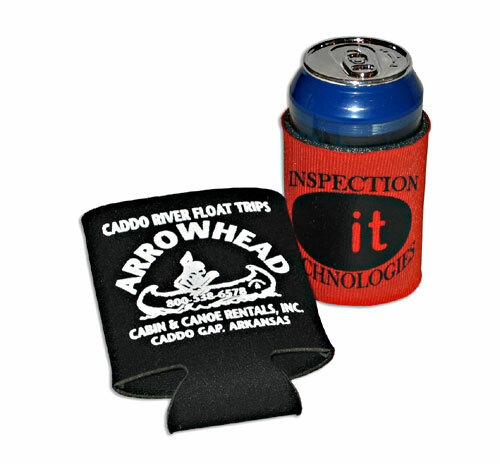 Insulated foam cozy fits standard size beverage can. Stores and ships flat.